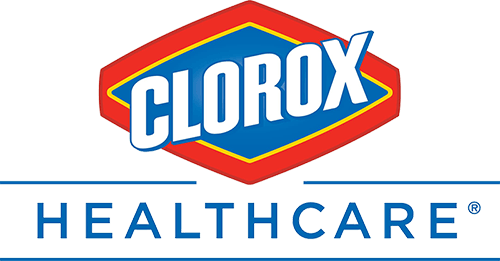 This article introduces Clorox Healthcare VersaSure™, a new disinfecting wipe product to our portfolio. The news is intended to teach about the benefits of the new product: speed and strength against new pathogens, excellent aesthetics and convenient use. This press release should be used to inform and educate about how new disinfectant products can give them more effective cleaning, disinfection and compliance. 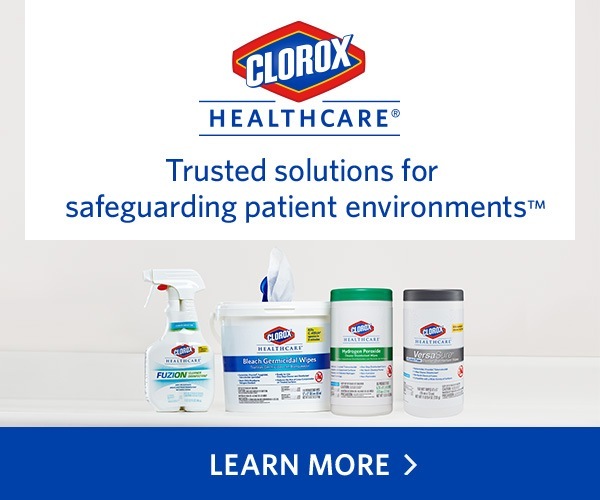 To download the PDF for ‘Introducing Clorox Healthcare VersaSure Alcohol-Free Cleaner Disinfectant Wipes’, please provide us with your contact information.